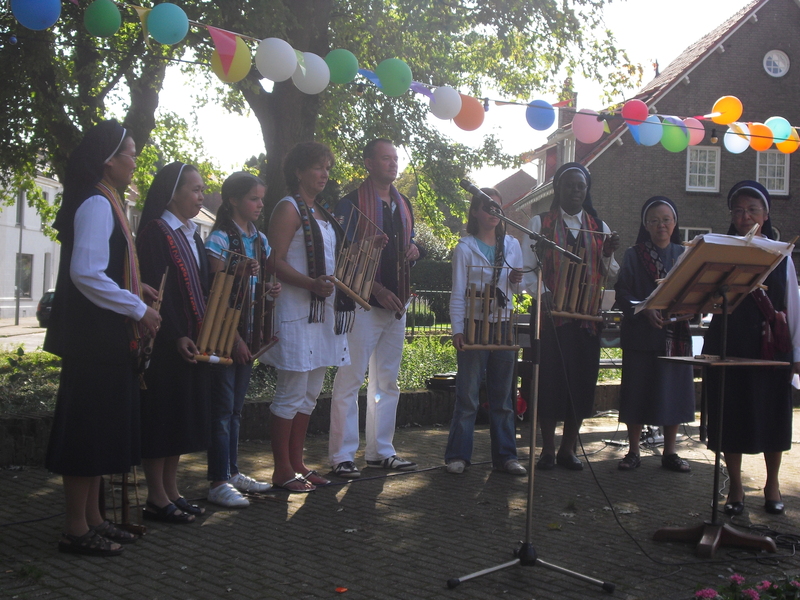 Ever since our foundation in 1837 we have been a Dutch congregation which gradually expanded to so called mission countries. There was one general board which had its seat in Maastricht. This structure changed in 1967 when the congregation was divided into provinces, c.q. vice province, region each with its own board. Since then the General Board represents and governs the whole congregation. 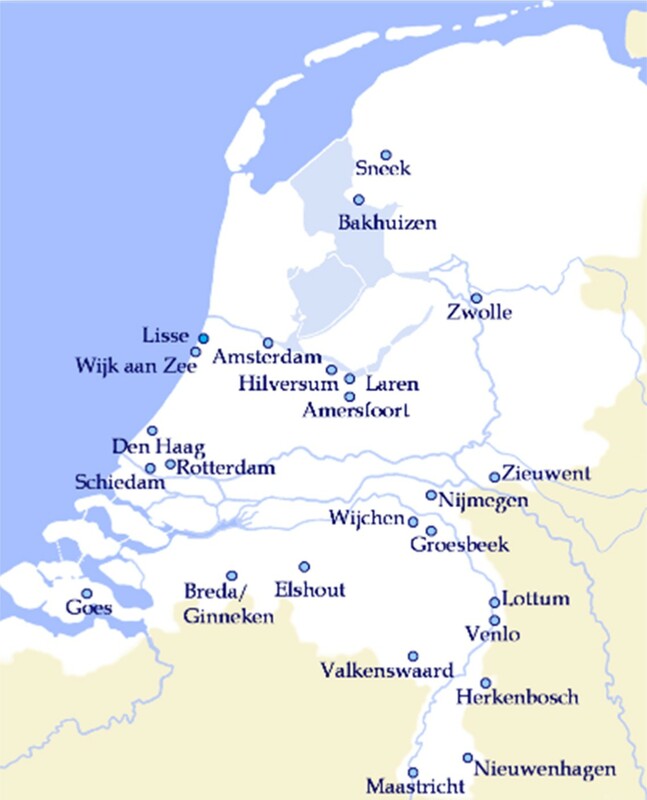 Due to its status as a province the Netherlands has a provincial board. In the Netherlands the question ‘what do we do?’ can best be answered by referring to an age statistic. Most of our sisters are aged and no longer capable to perform active service. Those who still can, a minority, usually accept the call to help elderly fellow sisters. Only few of our sisters still have a task outside the convent e.g. they help in the parish, are active in quarters of big cities, work with refugees, visit the lonely, help out in hospices/convalescent homes etc. 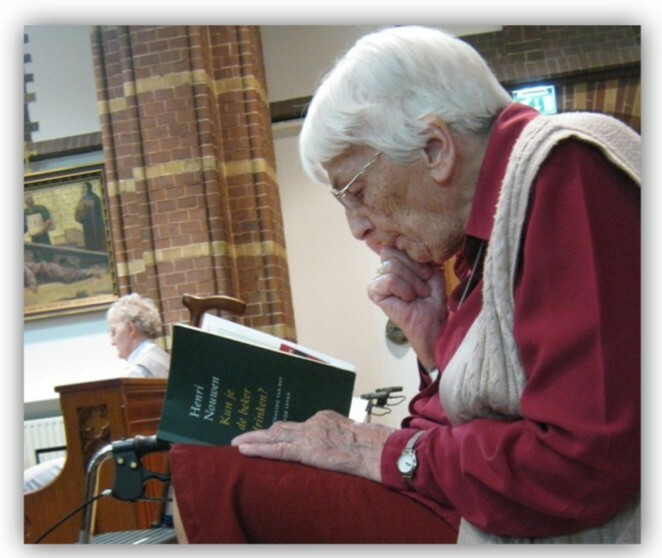 As members of one of the active congregations founded in the 19th century the sisters have worked for many years in health care, education and child welfare. Living scattered over the country they served in hospitals, schools and boarding schools for the youth. Their actual input became small-scaled when government took over the responsibility to maintain. The emphasis was now shifted to rendering assistance in parishes and to pastoral care. Till today sisters are involved individually in missionary organizations, peace activities, refugee aid, actions against traffick in women etc. When, in 1918, the first ten sisters left for the then Dutch East Indies it was the beginning of a missionary assignment that would last for years to come. The sisters not only worked in Indonesia as missionaries but also in Norway, Tanzania and the Philippines. Momentarily, the sisters in the Netherlands form a praying homefront for the autochtonous fellow sisters in these countries. They remain concerned with world events to which, to their own regret, they can offer no other contribution than by their presence in prayer. In our Dutch province we now experience the process of decreasing manpower and thus of becoming unable to optimize the possibilities to serve. To accept this fact creatively is what we see as a new vocation. Growing older gives us new chances to find the personal way and to experience that being is more important than doing. Seeing this life phase as a possibility to grow contributes to the future of the Congregation. Sisters in younger areas call on us to do so. 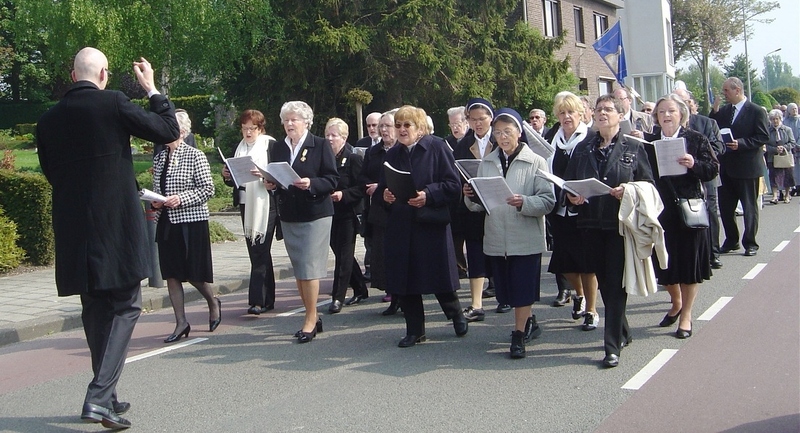 The Congregation in the Netherlands sees the carrying on of her apostolic input in the past as its/her duty to, means permitting, participate in organizations whose aim matches ours. The groups of people in our society for which public authorities have no eye, in their own country and outside it, often depend on private organizations. Development projects, activities for the emancipation of women, against trafficking in women and abuse of children, for peace and many others can, rightfully so, count on our support. 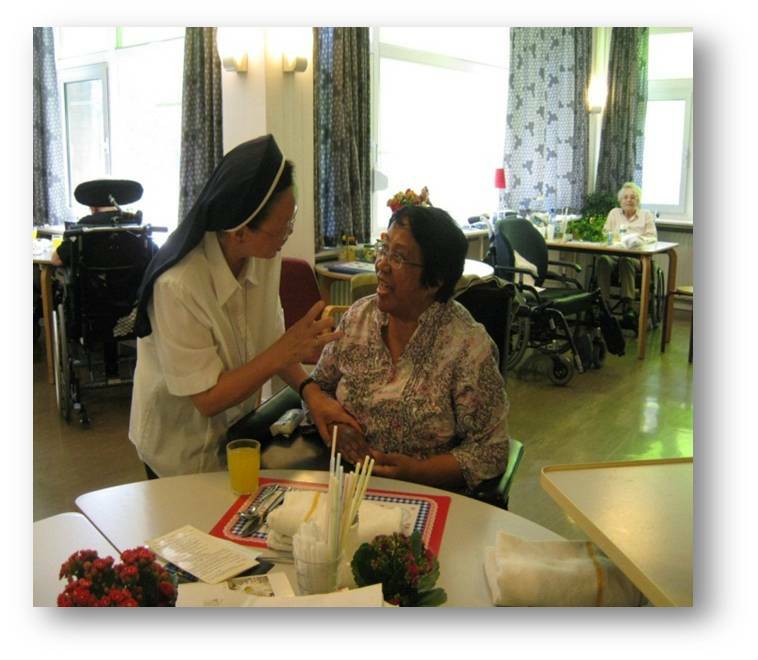 Since February 2nd, 2009 was established the Multicultural/ International ‘Stella Maris’ Community in the Motherhouse in Maastricht. 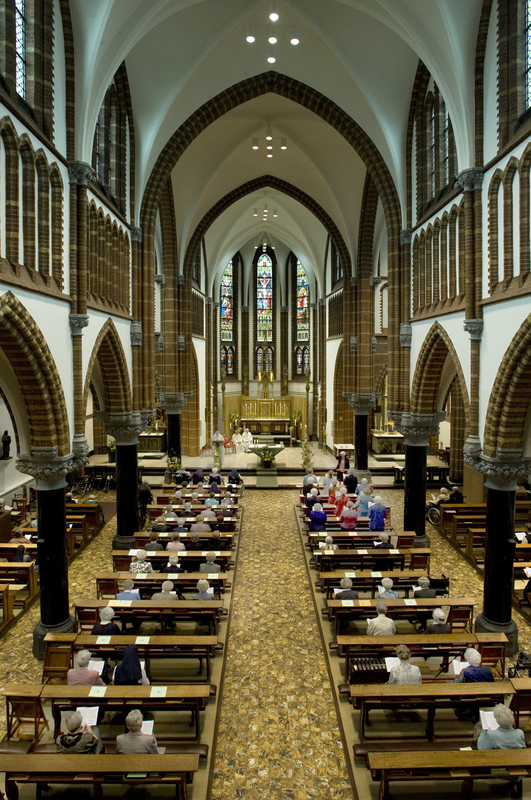 The essential considerations in keeping the Motherhouse as the centre for the Congregation, and establishing the Multicultural Community in Maastricht mainly related to the sharing of our spiritual heritage to as many people as we encounter: the church goers, unbelievers, the searchers, the sick and the lonely, those who adhere to adhere to a different faith; children, youngsters and elderly people. 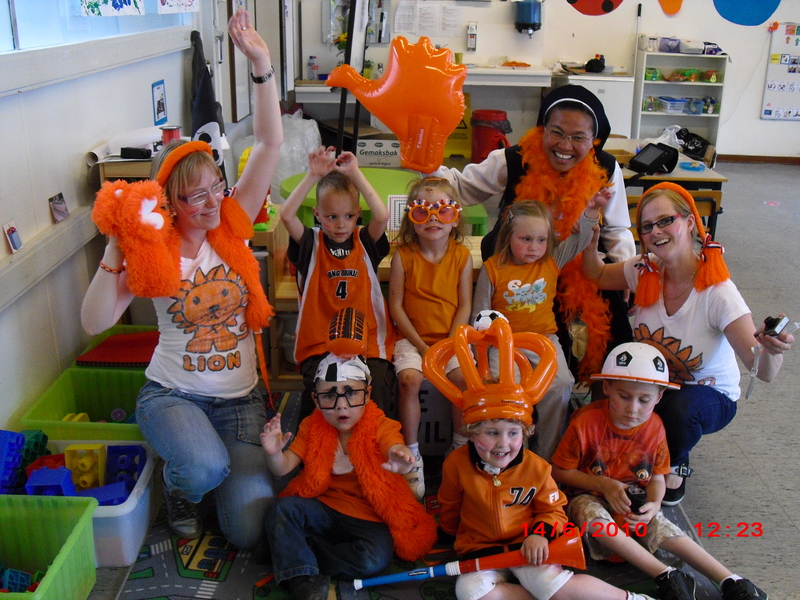 The different kinds of groups and persons we met and encountered in the first three/ four years of being of ‘Stella Maris’ Community in the Netherlands made us realize that sharing the Spritiuality of the Congregation at present is still relevant. Given the realistic situation of our sisters and facing the situation in our Church and society today, we find ourselves in great need of experiencing prayerful moments; a great need of being listened and having community life, especially among the youth.